Napco Heating & Cooling provides ac repair, maintenance, and new system installation. 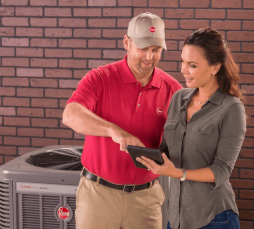 Before the cooling seasons begin, it is a good idea to have your system checked out by one of our maintenance experts. Small problems can become bigger problems as your system continues to run. Just as your heating system needs regular maintenance so does your air conditioning system. A simple tune-up will help you save on energy costs. Call today to get your system ready for the warmer months ahead. A technician is just a phone call away. Napco Heating & Cooling can make sure your AC unit and other HVAC systems continue to run smooth and efficient. Our service department can handle any type of repair or service. We specialize in through wall, split ductless, and whole house air conditioning systems. 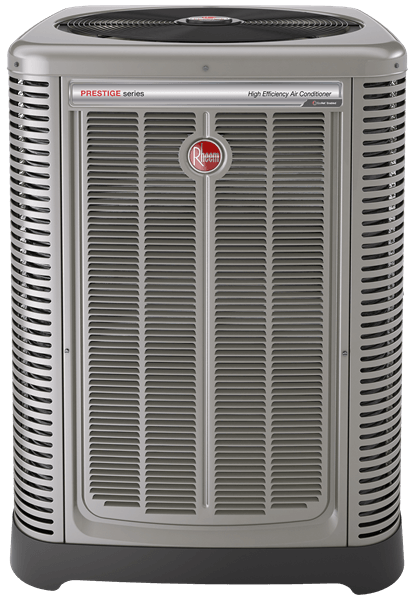 Whether you are building a new home or upgrading to a new more efficient cooling system, our air conditioners have the capacity, efficiency, and price that will suit your needs. Napco Heating & Cooling will determine the optimum size for your home by making a careful study of your cooling requirements. Window dimensions and exposure. Floor space, insulation and local climate. Heat-generating appliances. The direction your home faces. Even the amount of your home’s exterior shaded by trees. Napco Heating & Cooling can specify the cooling capacity of the system in either Btu/h (British thermal units of heat removed per hour) or refrigeration tons (one ton being equal to 12,000 Btu/h).